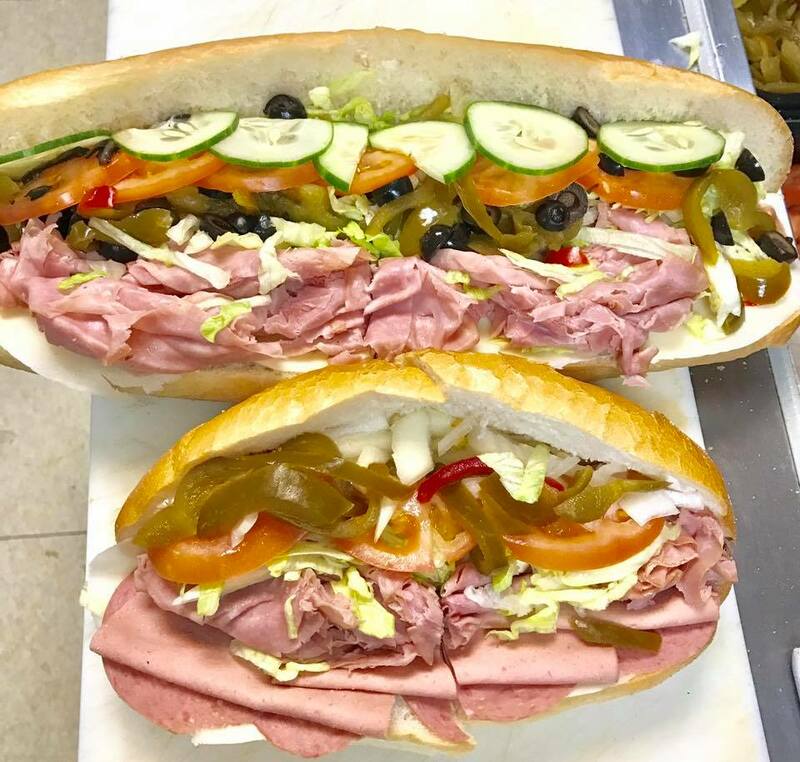 At Trax Deli, we have an unlimited amount of options to satisfy your hunger. 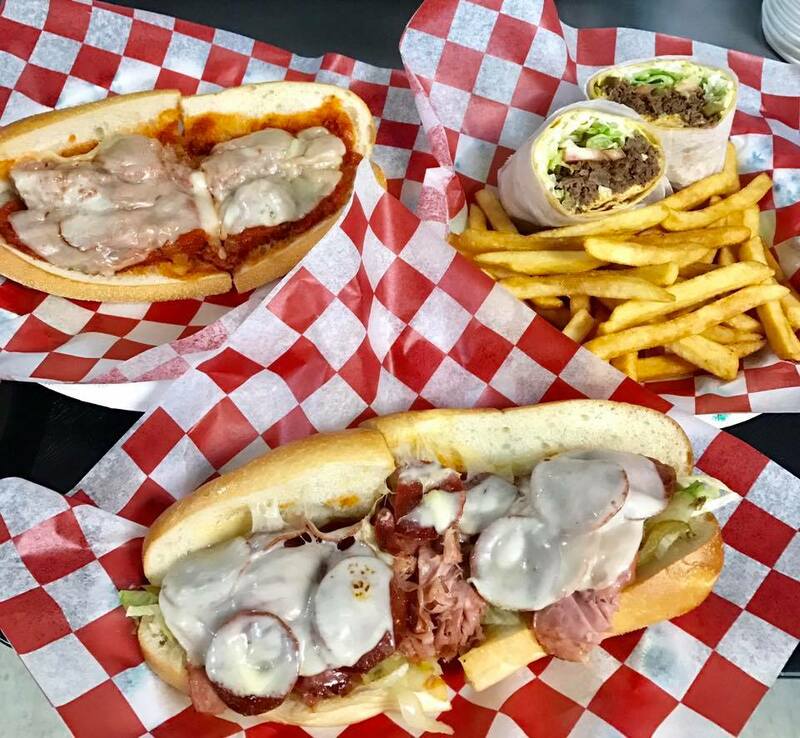 Choose from our selection of deli sandwiches, with classics like the Reuben and BLT or one of our creations like BBQ Chicken and the Baked Pizza Burger. 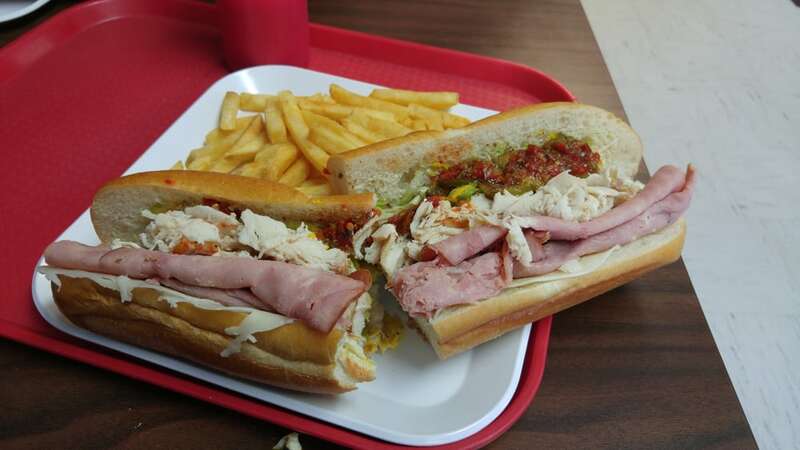 Choose any comination you'd like to create your own custom sub, panini, & wrap. Check out our menu to see the differet entrees, salads, and desserts we have to offer. 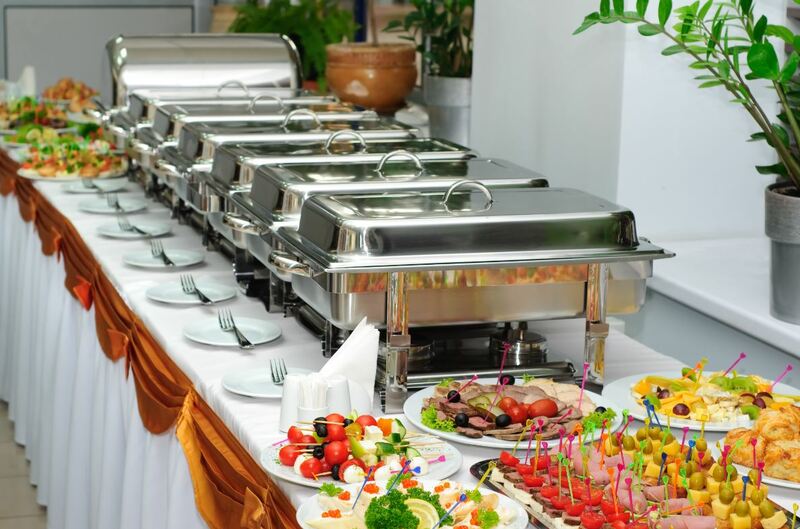 Let Trax Deli cater your next event. Give us a call so you can see what party and event options we offer!